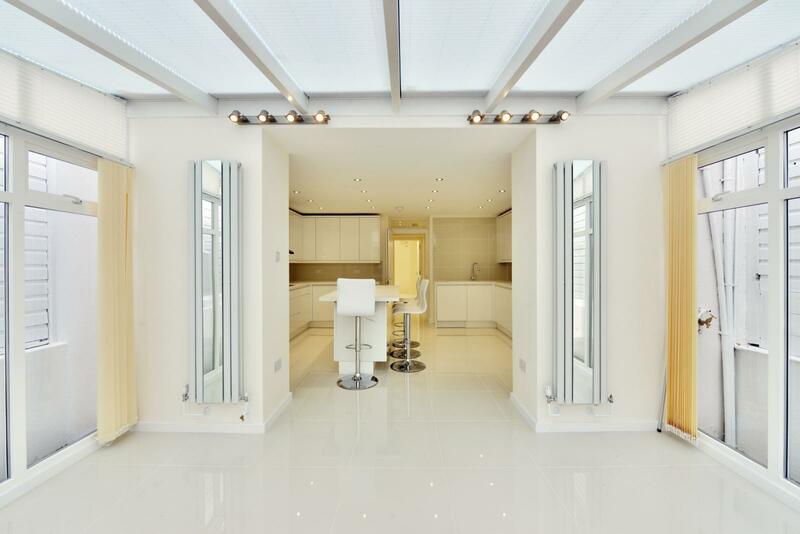 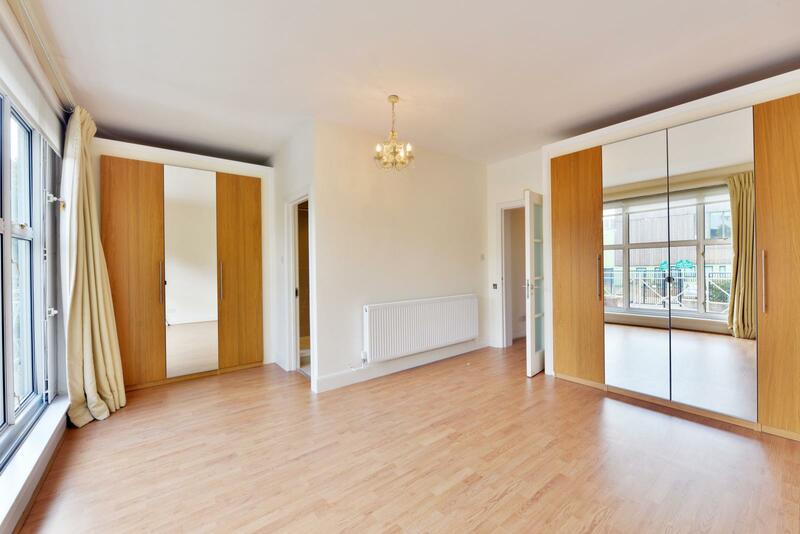 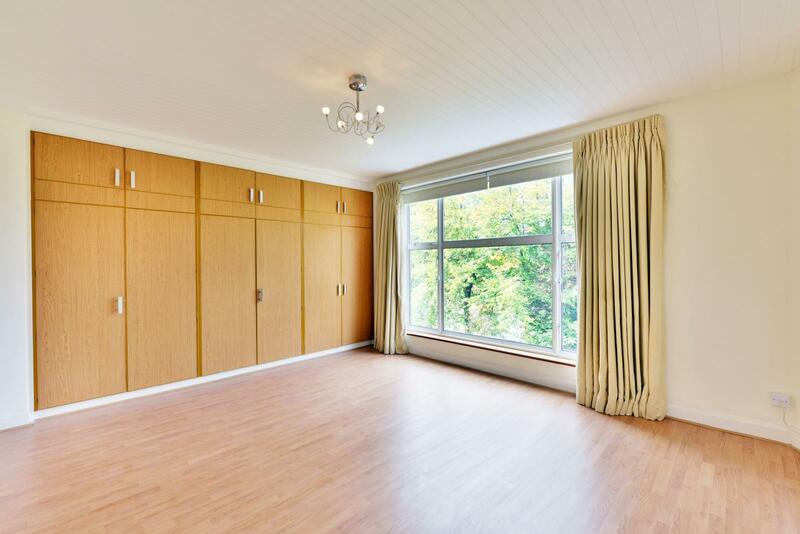 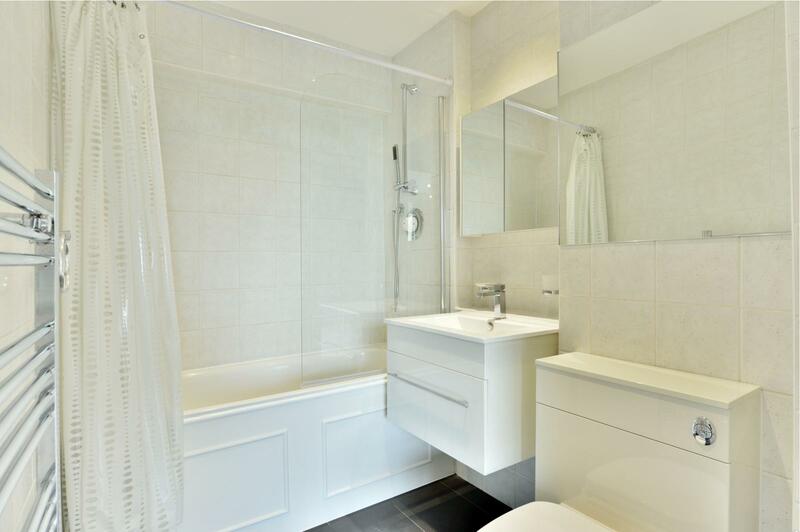 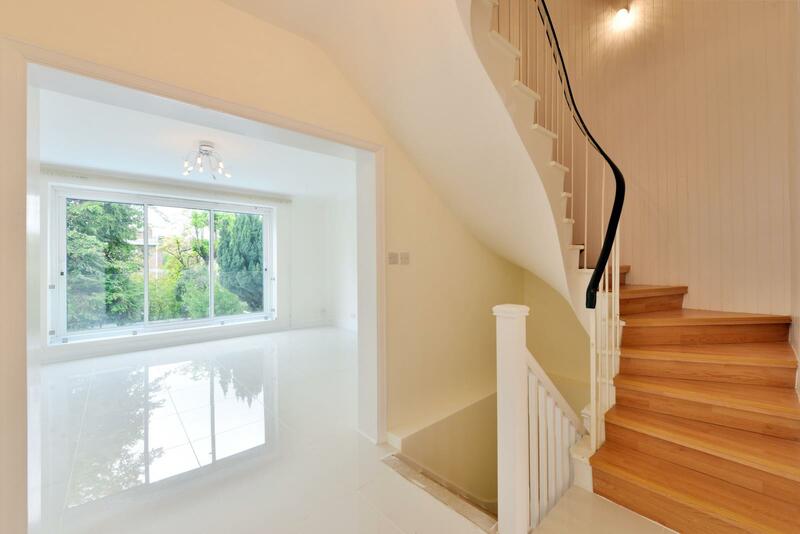 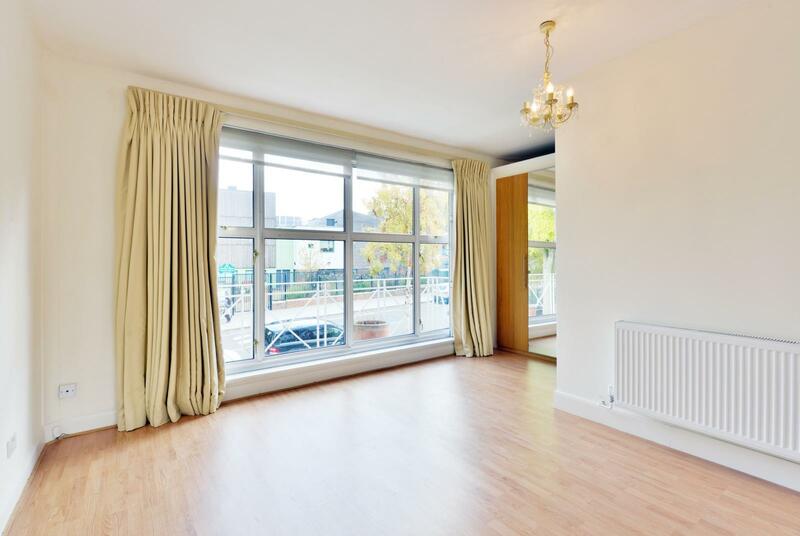 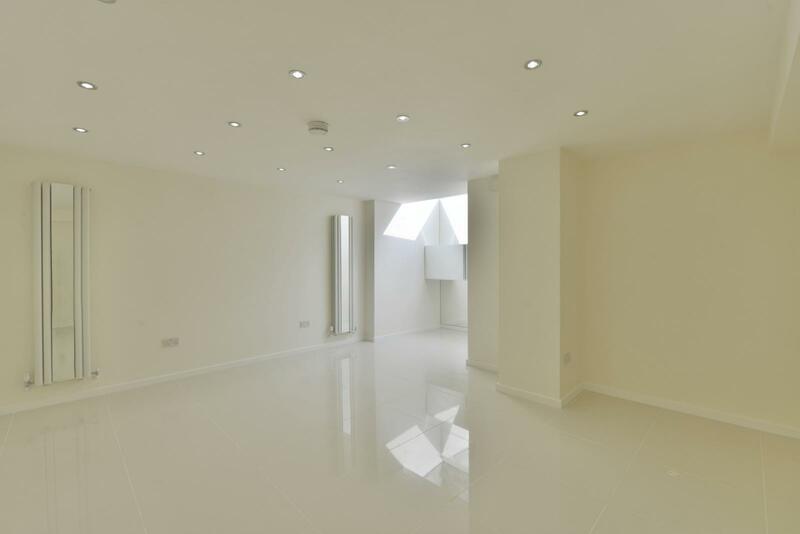 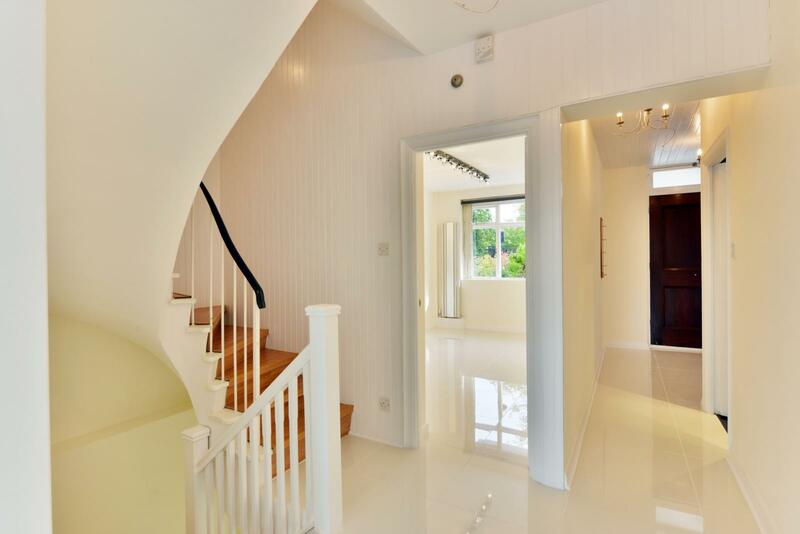 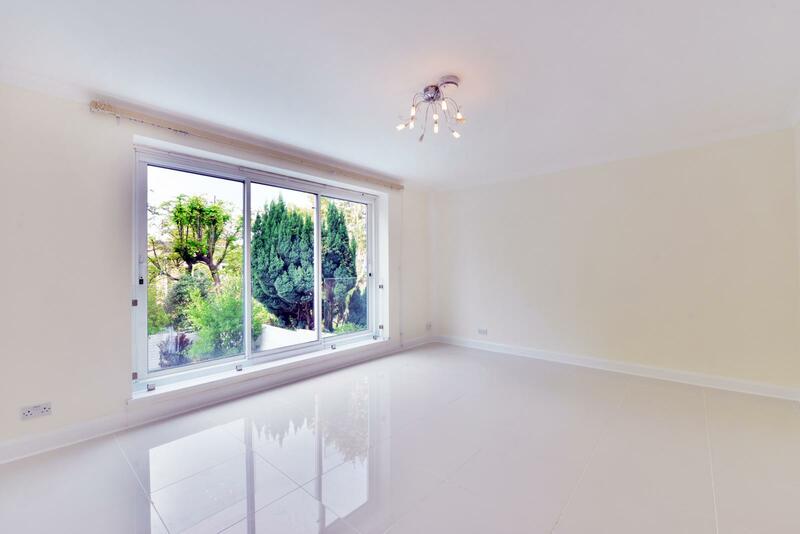 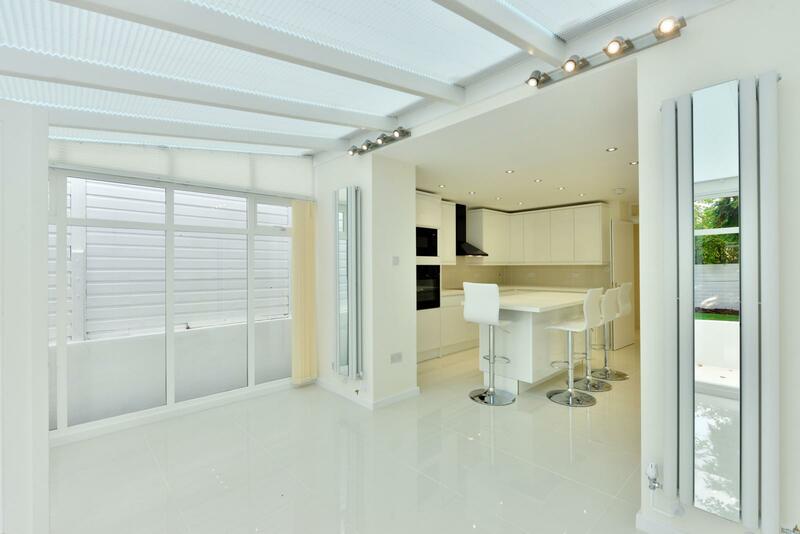 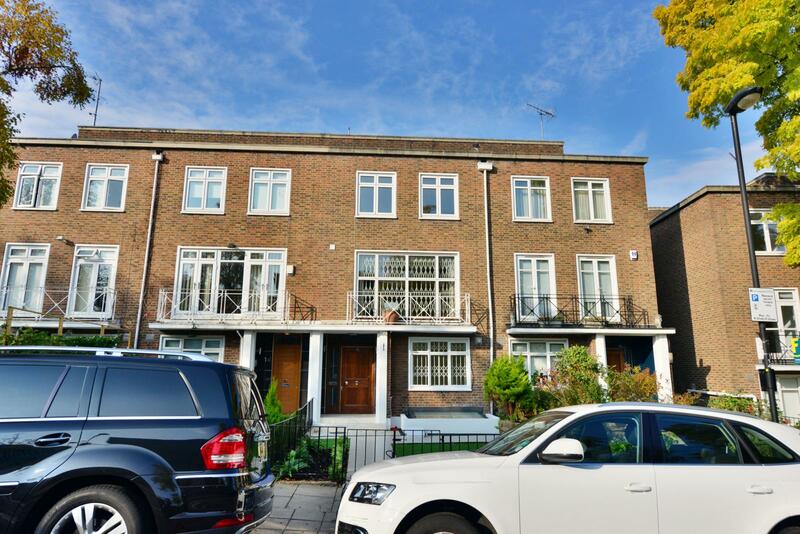 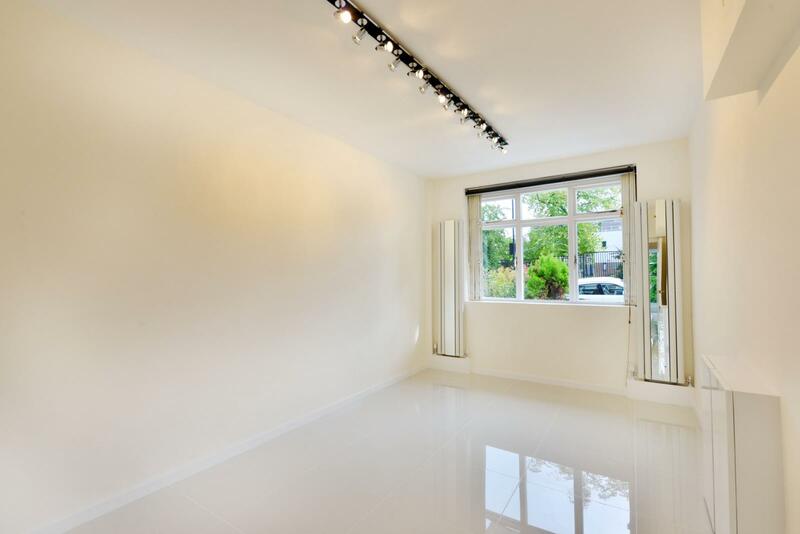 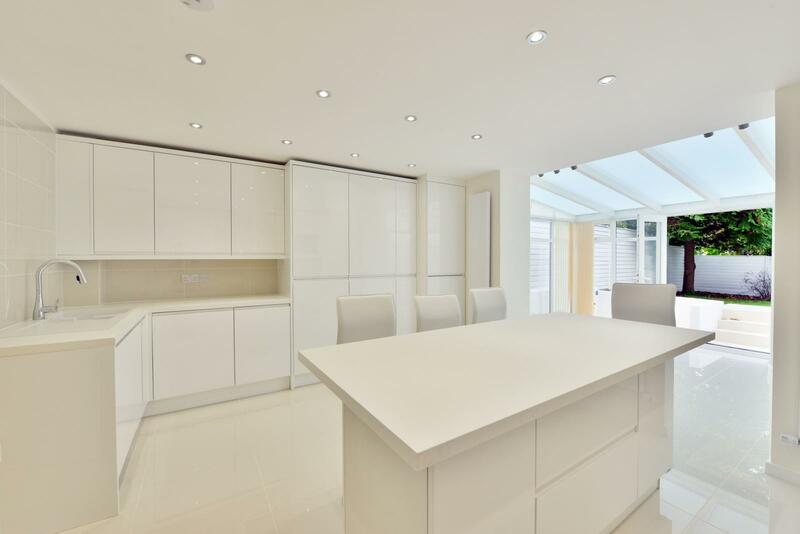 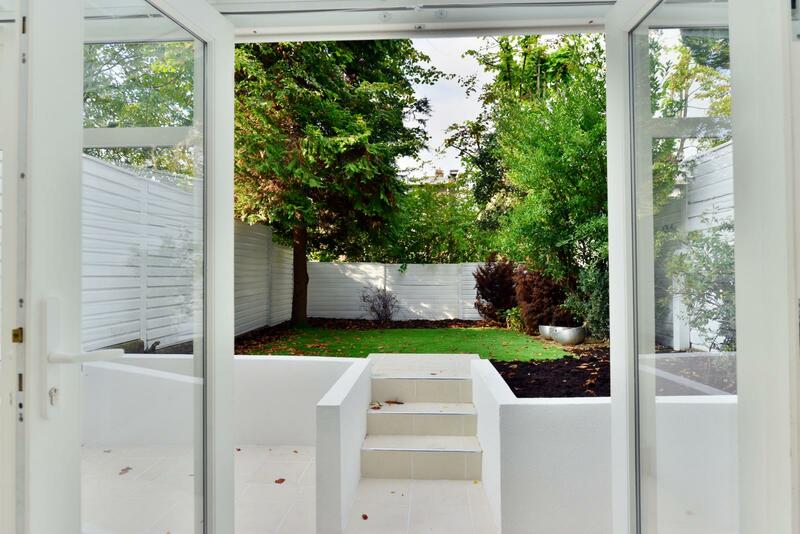 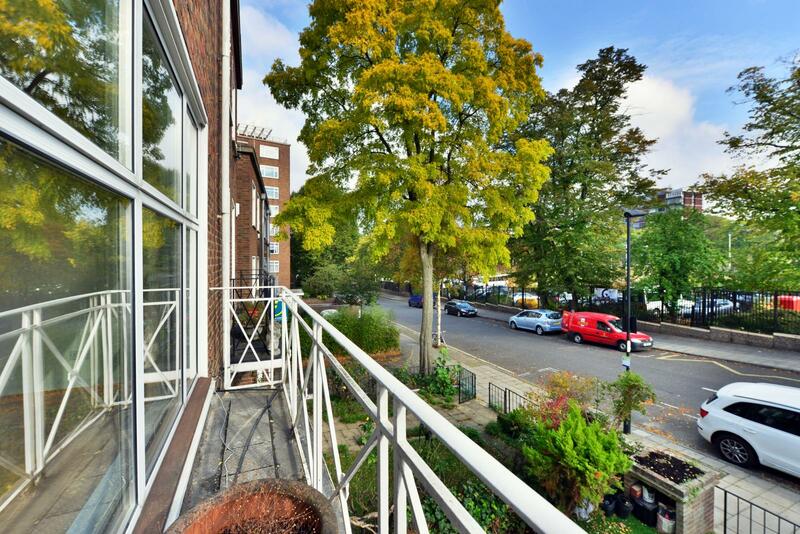 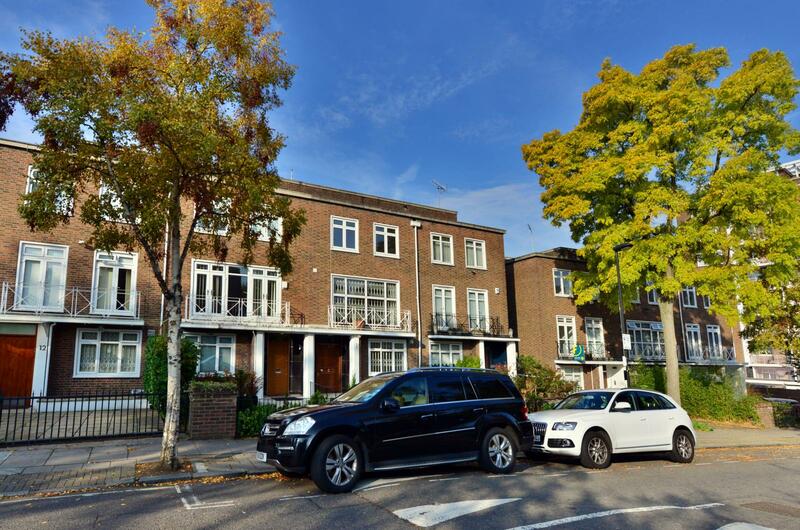 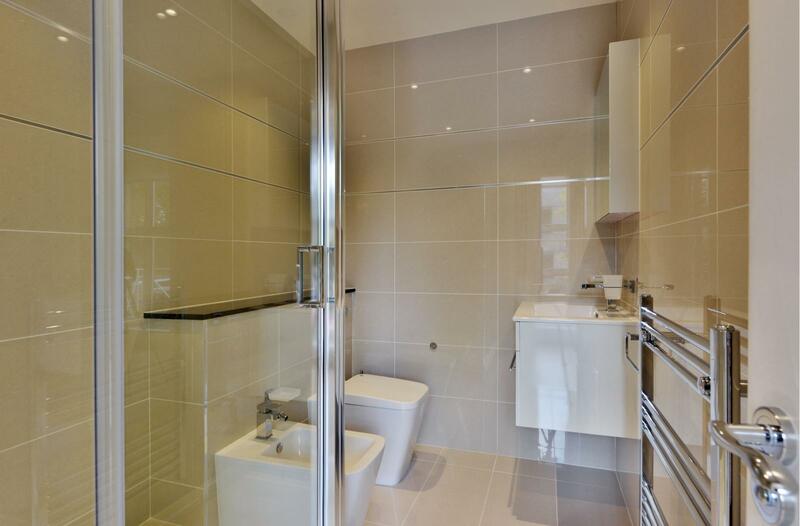 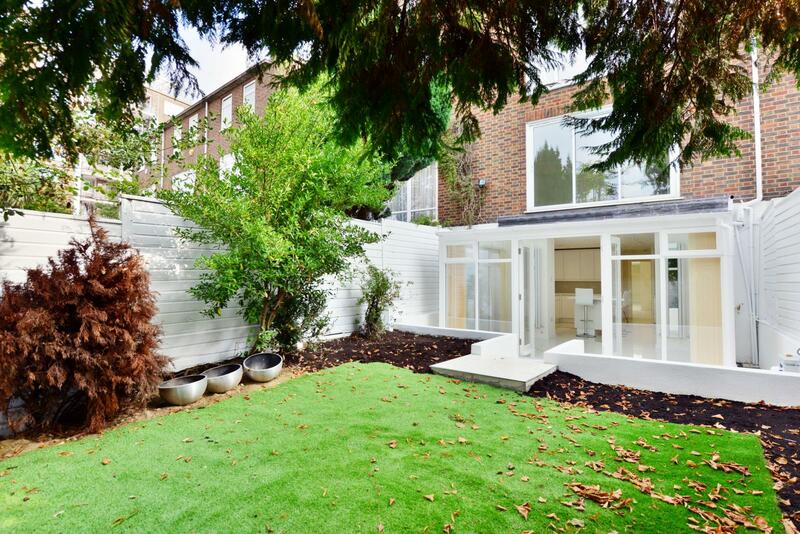 A superb modern terraced town house located very close to the American School in St John’s Wood. 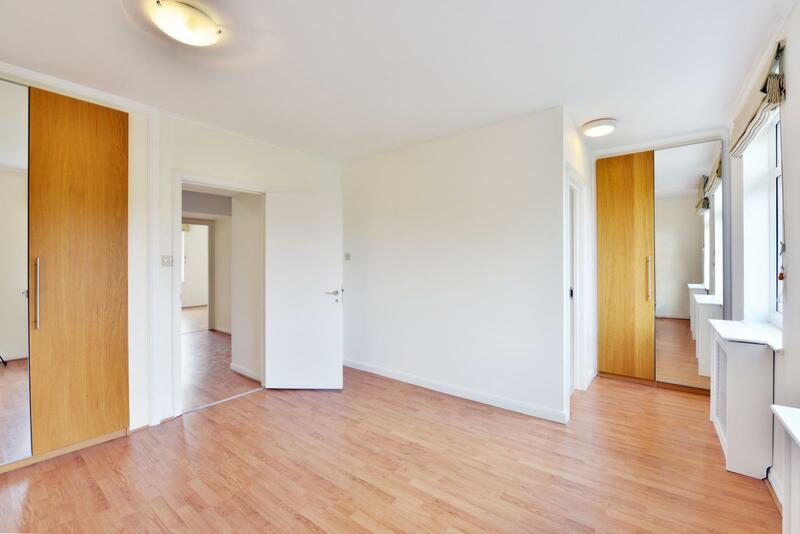 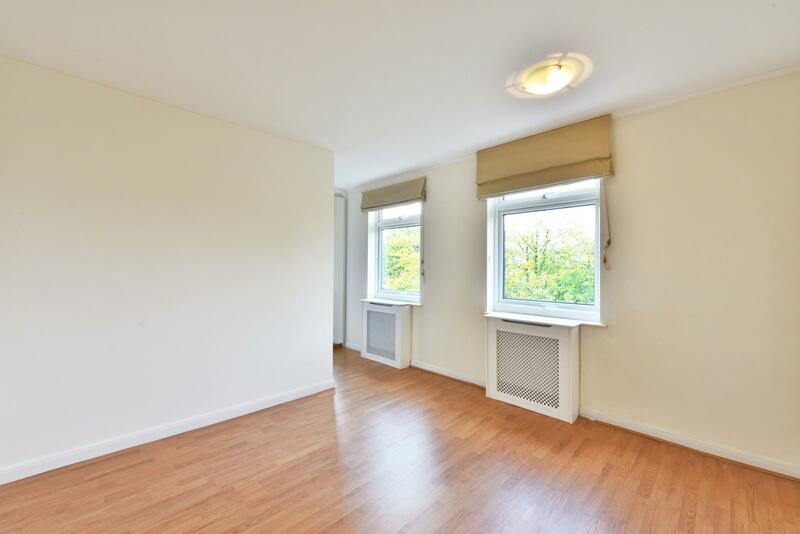 The property offers excellent space and a very convenient layout. 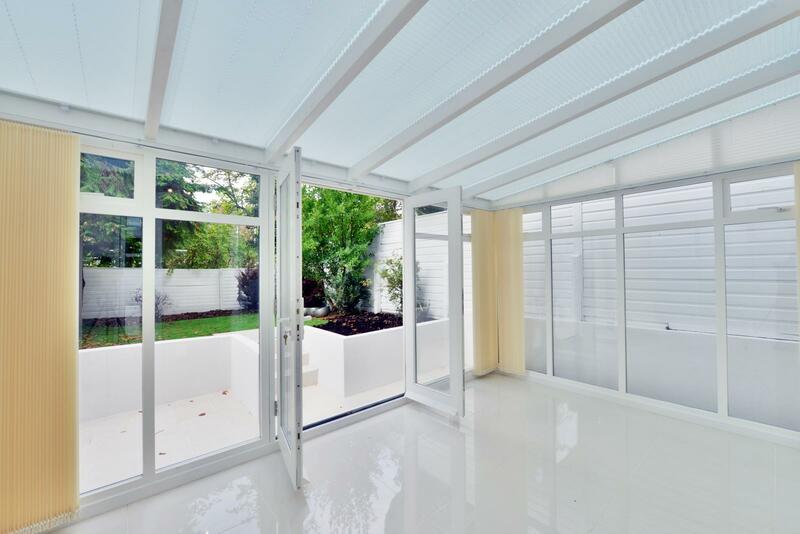 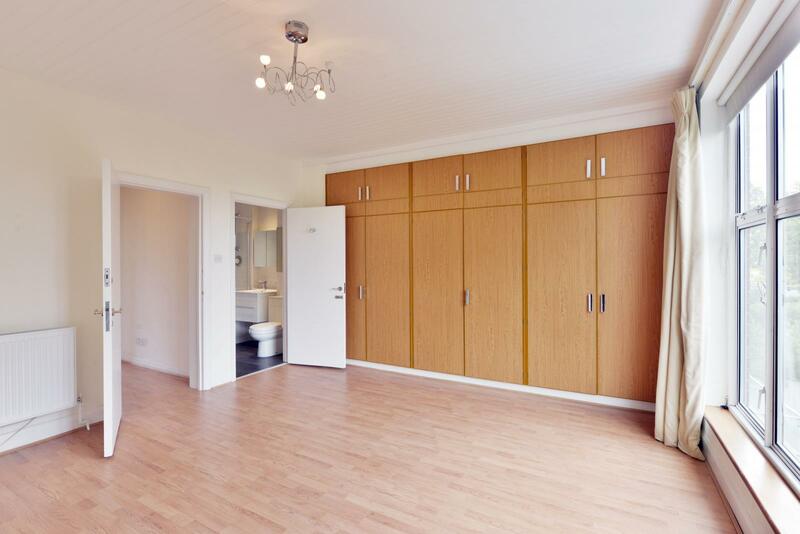 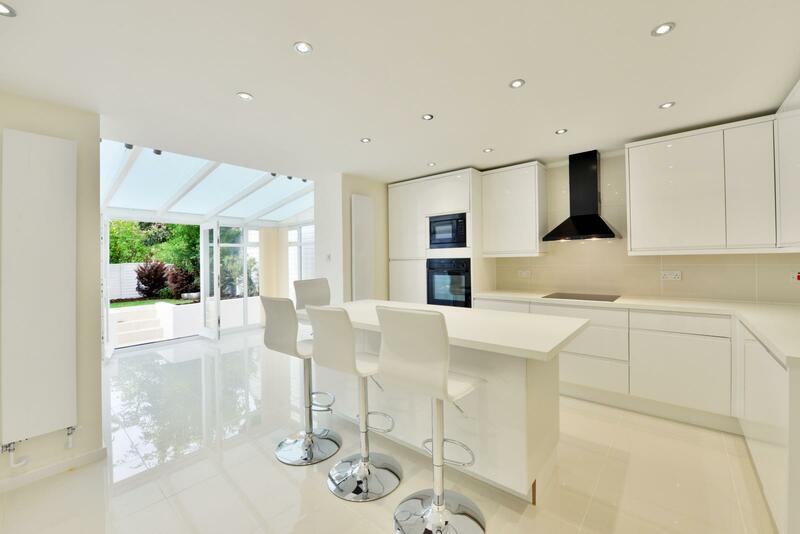 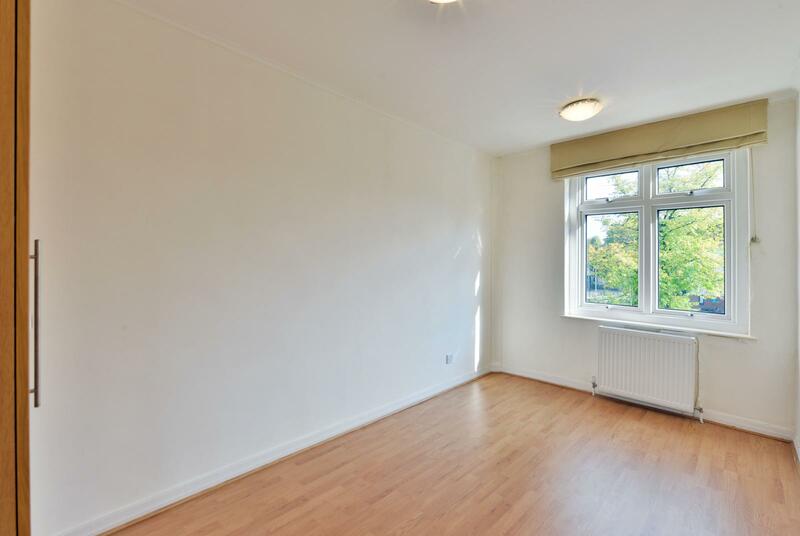 Having been recently refurbished this house is offered in excellent order throughout.